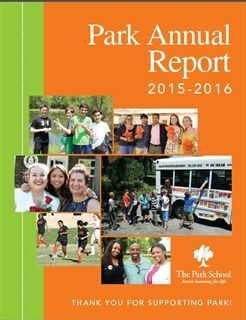 Park's Annual Report is published annually by the Development Office. 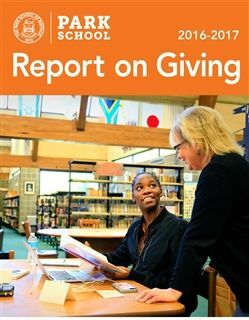 It is distributed worldwide to the entire community of Park alumni, parents, grandparents, and friends. 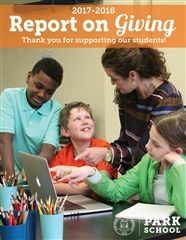 Click on the links to the right to read the most recent Reports.